Where should you start when planning for your remodel? I was reading an article the other day about where to start when planning for a remodel. After reading the article, I thought to myself how very basic this information was. However, after thinking further about the article, it is not basic information for most home owners. As a remodeling company, I forget that after completing so many remodels from kitchens, bathrooms, basements, and additions. The knowledge I have gained over the years of completing these projects can be taken for granted. So, I thought it is time to share my version of where to start when planning for your remodel. You need a plan. Start with some basic questions. Why do you want to complete the remodel? Do you need more space in your kitchen for your growing family? Is your bathroom outdated and needs updating? Do you need additional space in the basement for your kids and their friends? What are your goals for a completed remodel? Do you want a large island in your kitchen to provide a space for your family to gather around? Or maybe a whole new kitchen layout? Do you want a nice soaker bathtub or a larger shower? 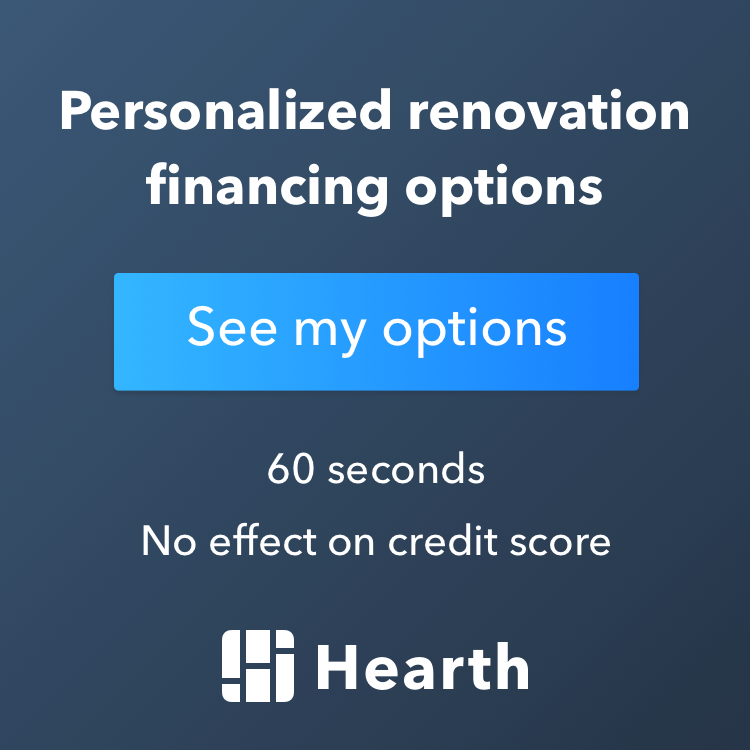 How much money do you have to invest in your renovation? All remodeling projects require an investment to complete. The amount of your investment will determine the amount/scope of work that can be completed. What type of materials would you like to have, will play a big part in the cost of your remodel? Maybe custom cabinetry, quartz countertop, professional grade appliances, and hardwood flooring? Who should you hire? This is where you need to decide what you are looking for in your remodeling contractor to work with. A Design and Build Company? Design, or interior design only? When doing your research of who to call, keep the items above in mind, and even your own hiring criteria in mind. Most companies worth their weight in salt, will want to start with a phone call. This phone call is good for you, take the time to complete this phone call. Depending on what you are looking for, the process from the first phone call to the final walkthrough will vary. If you are looking for design, most likely the process will start with a design fee. Spoiler alert, design, and working with an interior designer is the best place to start. At Excel Builders, we are a Design & Build Company! We complete remodels from Kitchens, Master Bathroom, Bathrooms, Basements, and remodels in between. We have interior designers that will work with you directly to design, price, and build your project. Give us a call at 612.524.5804 to get started on your remodeling project.